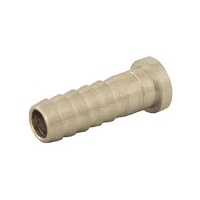 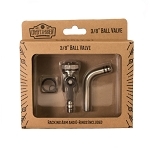 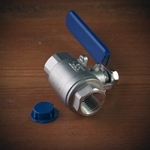 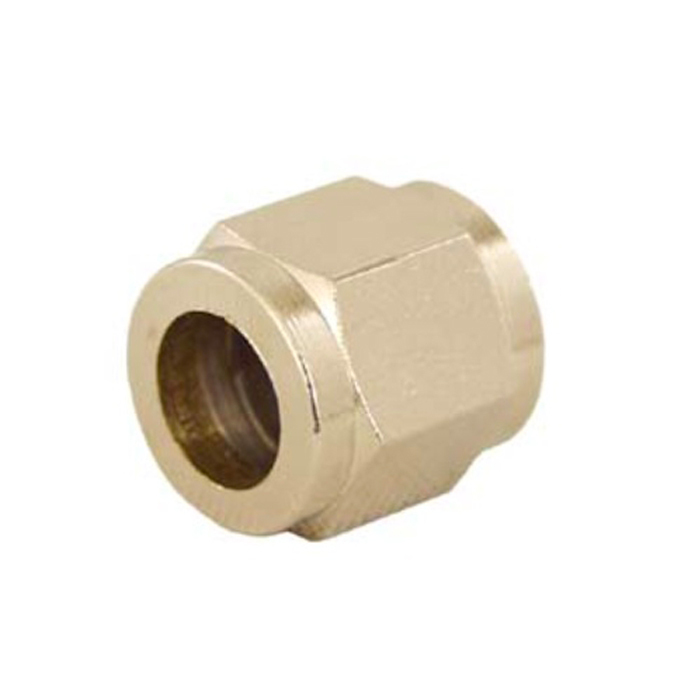 Flare fittings make a great connection to your body connect fittings with no leaks, but can be easily disconnected for cleaning. 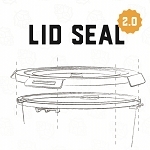 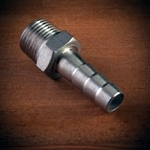 Ideal for gas lines and beer lines. 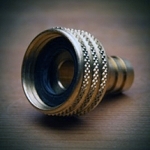 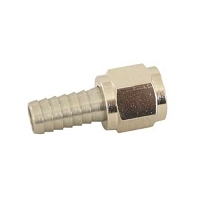 These 1/4" swivel nuts are made from nickel plated brass. 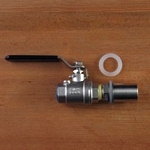 Full Port Ball Valve 3/8"